Are you looking at building a fitness career in Personal training in Malaysia ? 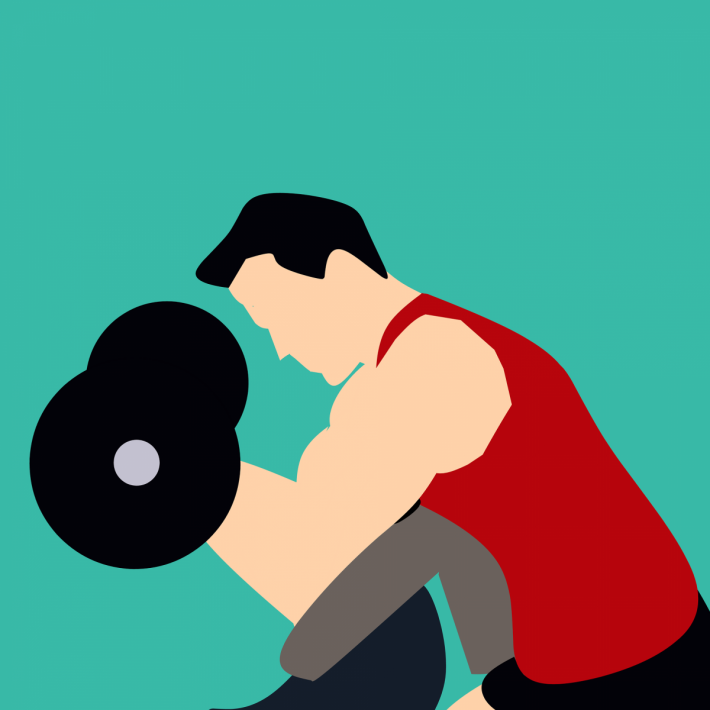 In this article you can learn how to be a personal trainer in Malaysia , how to obtain a international recognized personal training certification and the future career of a personal trainer . How do you get your personal training certification? -Have completed high school (or the equivalent). – Hold a current CPR/AED certification with a live skills check. – Present a current government-issued photo ID with signature (driver’s license, passport, military ID). – Must have a high school diploma or equivalent. – Must have current Emergency Cardiac Care (CPR) and Automated External Defibrillator (AED) Certification prior to sitting for the exam (not required to purchase the CPT). ACE & NASM PERSONAL CERTIFICATION WHICH ONE IS BETTER ? In my opinion both certification is great , is long as your personal training certification is from either ACE or NASM you will not go wrong on your fitness career . Which want is better is depends on personal . After enrolling ACE or NASM”S personal training programme, you will get to access to all study and exam material .The next thing that you need to do is to complete all the module and take the exam online . -All ACE Certification exams are comprised of 150 multiple-choice questions, with 125 scored and 25 experimental questions. – The 25 experimental questions are not included in the candidate’s score, as they are being evaluated to determine if they perform well enough statistically to be introduced as scored items on a future exam. if the candidate passed or failed the exam. All course materials , enroll and exam is taken online . There are 120 questions on the NASM test, 20 of which are for pre-trial research purposes and not scored; these questions may appear on future exams as scored items. STUDY LENGTH : Both personal training certification need to take exam after 6 months/180 days after purchase . Congratulations on being one of the international recognized personal trainer in Malaysia and also international ! Now you must decide how to begin your personal training practice. Should you go solo? Join a smaller or larger gym company ? In my opinion , personal trainer in Malaysia , should start working in commercial gym first . This is the best place for rookies trainer to start with , as you can learn so much more . In a big commercial gym , you are not only going to learn about new training method , but also on sales and marketing and management skills , that smaller gyms are not able to provide . By far Malaysia biggest 2 gyms will be celebrity fitness and fitness first . I personally do not recommend rookies to go into smaller niche gym as i mention above , but if you want to beat the odd , you can definitely try them out ! Definitely is a big nono , unless you already have a huge clients based ,which you do not have at this point . This will be a “yes” and a “no” . Yes, if you know how to do it the proper way and you have strong financial background . No , if you do not have anything mentioned above. However , you can set up and run your online personal training business part time , while you work . When the revenues from your online personal training business are able to cover your expenses and some extra pocket money , you may consider going full time online . Well you definitely can .If you have strong knowledge about the fitness market and you are a business minded person , i cannot see why this is not an options . Personal trainer in Malaysia generally earn RM 3500 -RM10k++ . Based on my own experience and the trainers that i worked with before . Personal trainer generally earn their salary by selling personal training packages and also hours of training conduction . Personal trainer is a booming career not only in Malaysia but also world wide . If you are interested in the fitness industry , becoming a personal trainer in Malaysia might be a good career choice for you . LEARN HOW TO START , BUILD AND GROW YOUR PERSONAL TRAINING BUSINESS AND CAREER FOR 100% FREE TODAY .